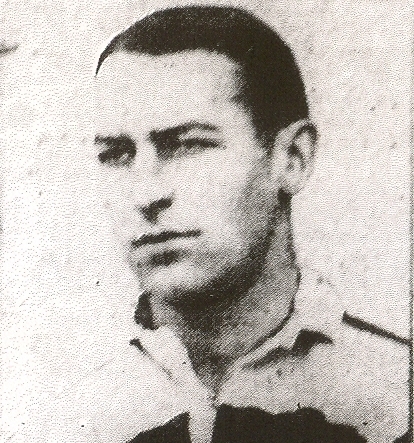 Corporal A G Hudson played much of his best rugby during World War II. He played for West of England, the RAF and for the Barbarians. He also played for England in three of the wartime Services Internationals against Wales at Kingsholm and for England against the New Zealand Army XV at Twickenham in 1945-46. After the war, Hudson played regularly for Gloucester, captaining the club from 1947-1950. He also appeared frequently for Gloucestershire, playing in the County Championship Final in 1946-47 and for Western Counties against the Australians at Kingsholm in 1947-48. Gordon Hudson retired in 1953-54, having made 312 appearances for the club. He was club chairman during Gloucester’s Centenary Season.